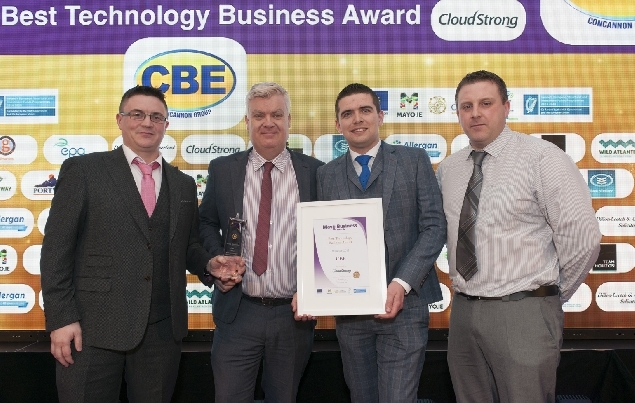 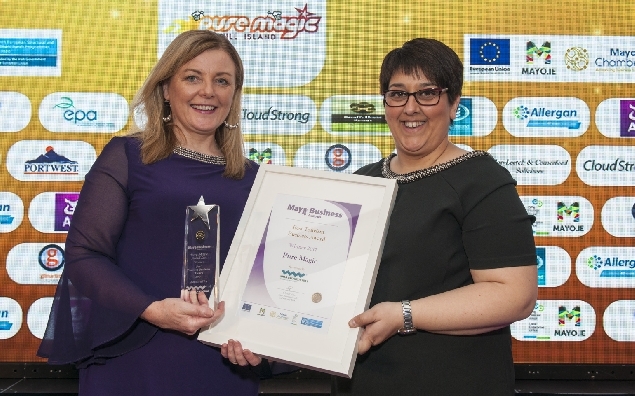 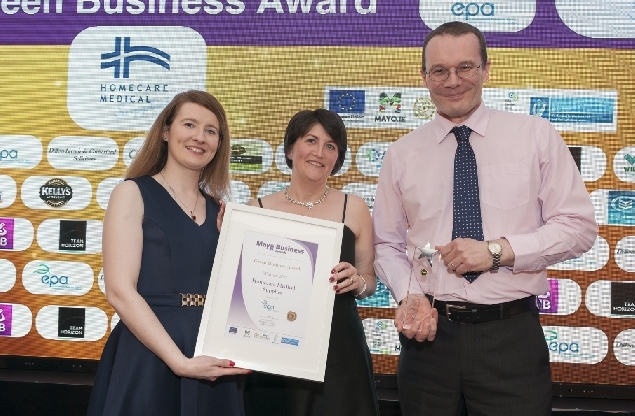 Once the flagship annual event for businesses across Mayo, the Mayo Business Awards returned in 2015 after an absence of a number of years. 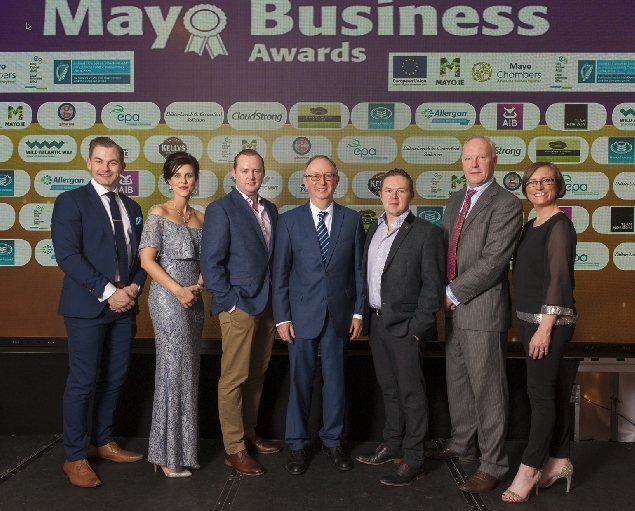 The 2017 awards were a huge success and it is hoped that the Mayo Business Awards can go from strength to strength and once again become the highlight of the Mayo Business calendar. 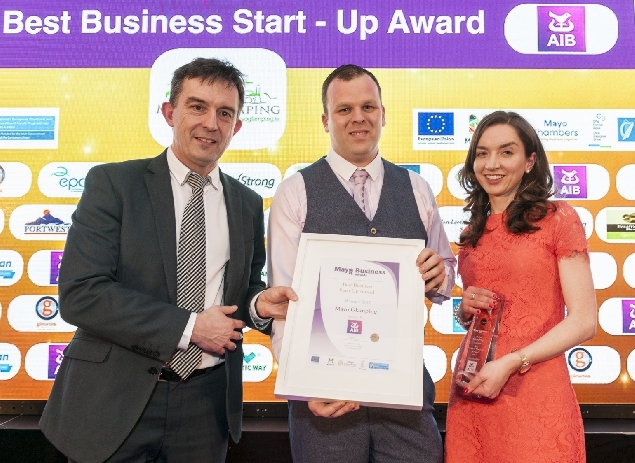 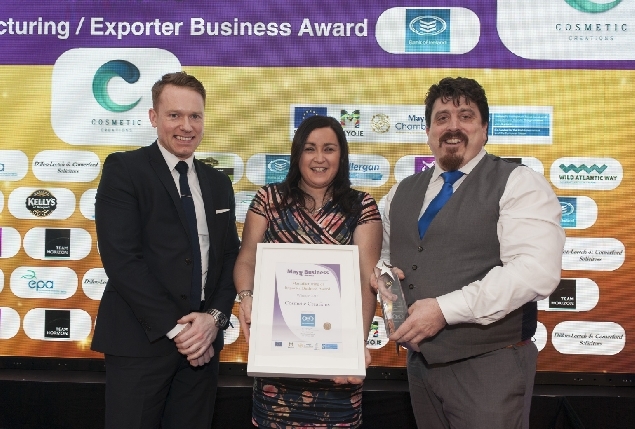 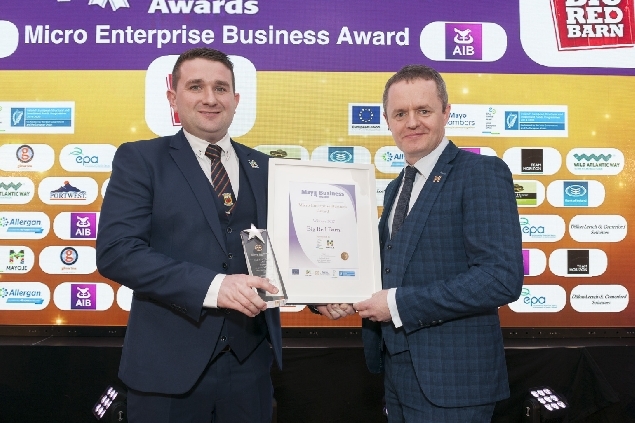 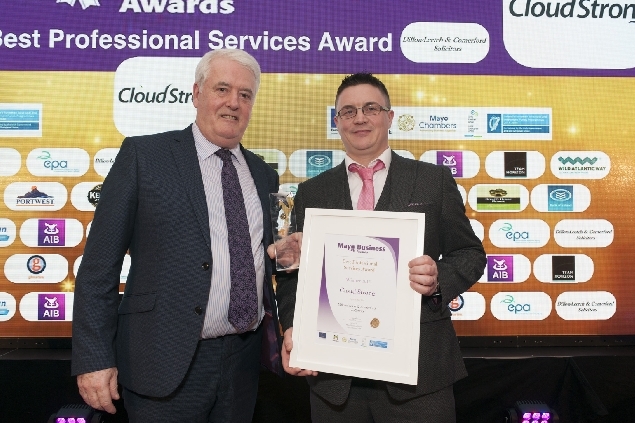 The Mayo Business Awards are a cross-community initiative supported by the Mayo Chambers and other local business organisations with the backing of the Local Enterprise Office Mayo and Mayo.ie. 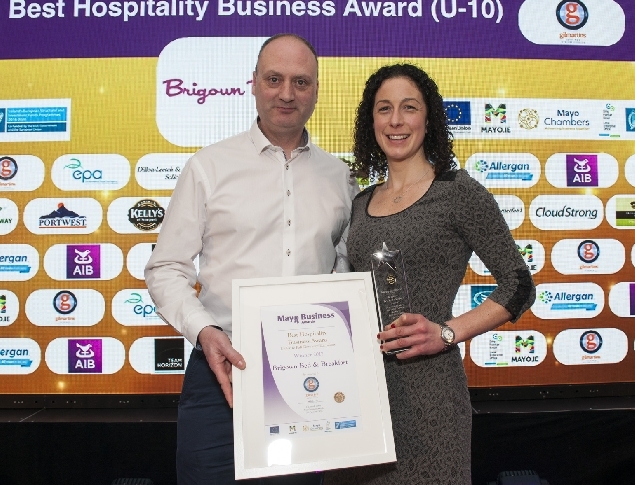 It is important that the Mayo Business Awards are seen as a truly countywide occasion as we aim to reach businesses in every corner of County Mayo in order to discover the very best in Mayo Business. 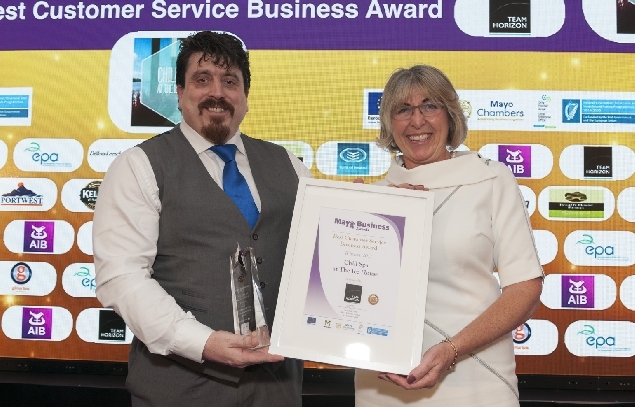 Nominating a business for the 2018 Mayo Business Awards is free and there is no limit to the amount of categories you enter as long as you meet the criteria. 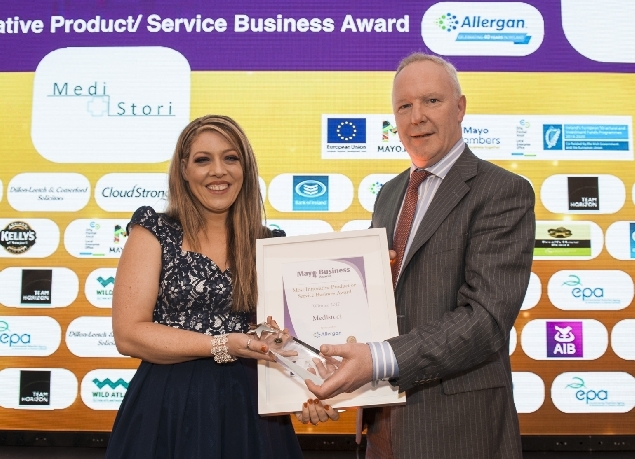 Select the category you wish to enter and fill out the application form. 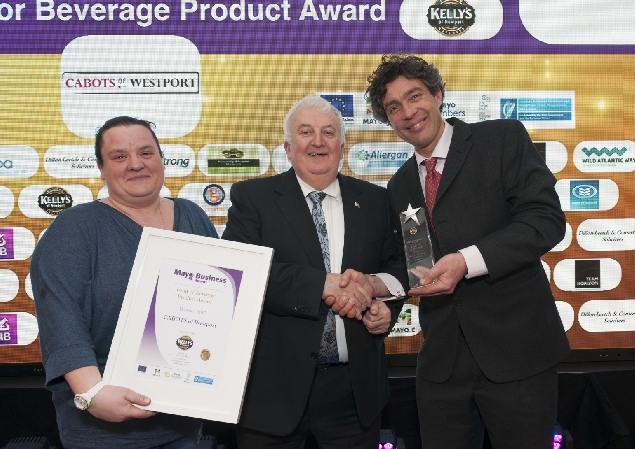 Independent adjudicators will review each application and will narrow down potential winners in each category. 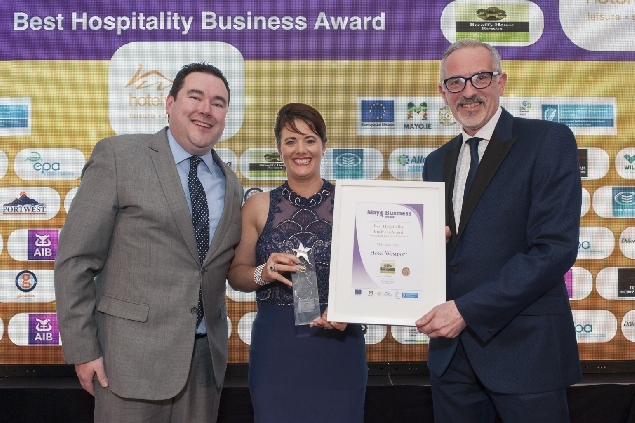 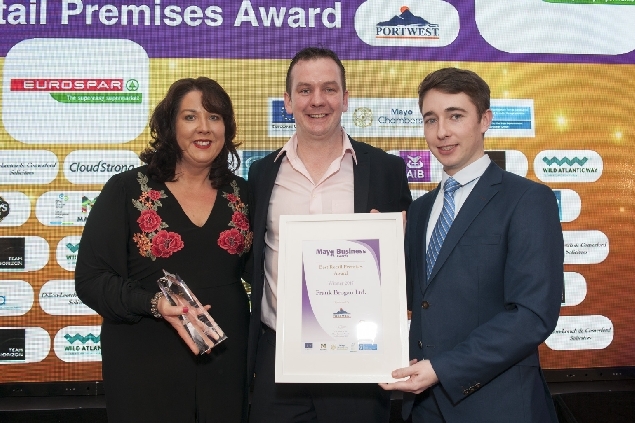 A shortlist of potential winners for each award will be released prior to the Awards ceremony with the winners being announced at a Gala Awards Night at The Broadhaven Hotel and Leisure Centre, Belmullet on November 9th 2018.